Good evening muthers! How's your weekend doing so far? Mine has been great! I was able to spend time with online-now-offline friends, Denise of Bebengisms and Martine of Dainty Mom, earlier for brunch and desserts. I also got to have super tiring playtime with my kids when I got home. Simple joys actually make my heart afloat and filled with excitement over what's going to happen the following day. Excited much kind of peg. 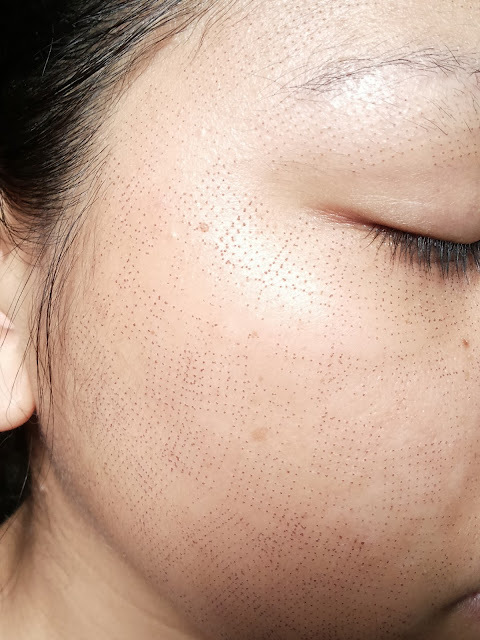 The treatment targets numerous facial skin problems such as pigmentation and discoloration due to sun damage, deep acne scars, wrinkles and saggy skin. Intrigued by the result? Actually ako rin. I'm going through phases and I can't wait for the reveal. 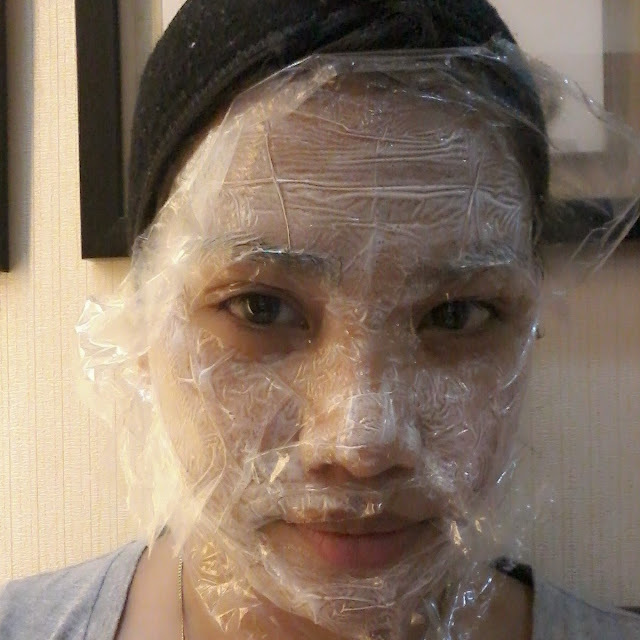 Don't worry I'll share with you what the treatment is all about and the result on my face. Why I went through this treatment you may ask. I thought it's time that I pay attention to my face and give it some tender loving care. Yes I do cleanse, tone and moisturize, but as we age, it's not enough pala. We need tons of sunscreen and we also need to carefully choose the products we use on our face. My dermatologist gave me an advice to only use a mild facial cleanser and moisturizer while my skin is undergoing change or renovation as I may like to call it. It's now sensitive and dry due to the treatment and future scabbing that's going to happen, it's rough and itchy at time too. Because of this, my current skin condition requires special care and attention. It needs moisture now without dehydrating it. 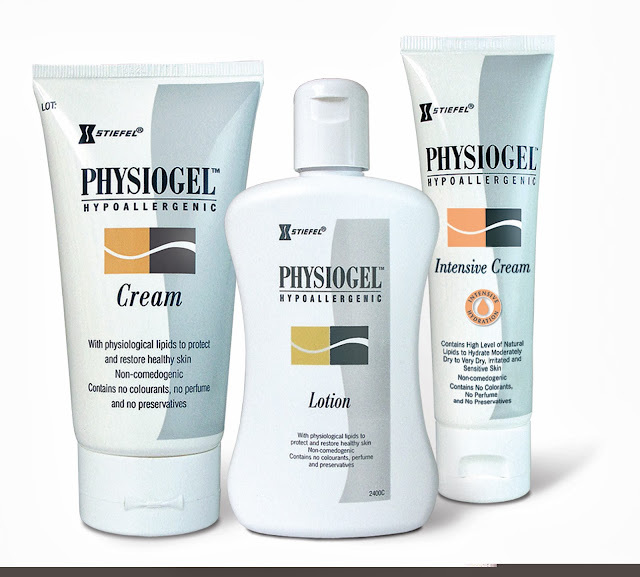 Most often than not, experts recommend Physiogel cleanser and moisturizers from Stiefel, a GSK company. Yikes! I told you eh! It doesn't look so pleasing right now, as in my face has dots and grids all over it. It's really rough, dry and very sensitive. But good thing is I can wear make up to somehow cover it. I learned also that if your skin is sensitive, it's best to use a foundation that is in powder form and that has SPFs, because they don't irritate the skin and clog the pores. Make sure lang, that you don't sleep with make-up on. It’s great to use Physiogel Cleanser as a makeup remover for women with sensitive skin. It can be used with or without water, just wipe off with tissue. So right now, I'm using Physiogel cleanser because it's great for my sensitive, rough and dry skin. I also use its moisturizer to make it somehow supple even if it's really rough outside. Anyway, soon loves, I'll be sharing with you my face's journey to its clearer, youthful and rejuvenated state. I can't wait na rin. Physiogel is the No. 1 dermatologist-prescribed moisturizer according to Philippine Medical Data Index (PMDI MAT 2012) and is available in leading drugstores and supermarkets nationwide. It is also available in handy 10ml sachets. Ask your dermatologist and pediatrician about Physiogel. This is the Physiogel advantage: Healthy, moisturized skin through repairing. With Physiogel, you can maintain beautiful, smooth, supple, and soft skin this season and beyond. muther, hindi ba masakit ang treatment? It looks ouchie! Haha. I've seen friends go through the same treatment. I want to try, kaso malapit na Church wedding so I can't afford to have dots on my face. :)) How long will the whole transformation last? I was told it will last up to 6months to 1 year. Thanks.